2003 VENT MATERIAL YEARBOOK Throughout..
2004 VENT MATERIAL YEARBOOK Throughout..
2005 VENT MATERIAL YEARBOOK Throughout..
2006 VENT MATERIAL YEARBOOK Throughout..
2007 VENT MATERIAL YEARBOOK Throughout..
2008 VENT MATERIAL YEARBOOK Throughout..
2009 VENT MATERIAL YEARBOOK Throughout..
2010 VENT MATERIAL YEARBOOK Throughout..
2011 VENT MATERIAL YEARBOOK Throughout..
2012 VENT MATERIAL YEARBOOK Throughout..
ADVENTURES IN THE VENT TRADE - Book by Steve Engle &n..
ALL BY MY SELVES: Walter, Peanut, Achmed, and Me - Book By Jeff Dunham***Author autographed! 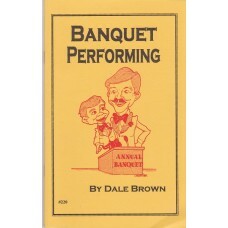 *** &..
Banquet Performing! 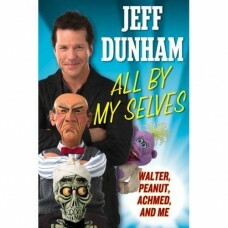 Banquet shows made .. 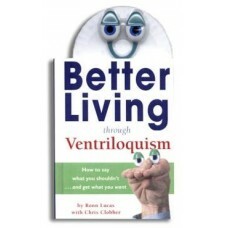 BETTER LIVING THROUGH VENTRILOQUISM -- Book By Ronn Lucas &n..
BILL DEMAR AND TOM LADSHAW'S VENTRILOQUIAL SCRIPT SOURCEBOOK Book &nbs..